Aaron Finch has replaced Tim Paine as Australia's one-day international captain for the upcoming series against South Africa. Paine, Australia's Test captain, has been left out of the 50-over side, and Finch seems set to lead the side through to the ICC Cricket World Cup 2019. Josh Hazlewood, one of two Test vice-captains, will continue in the role, while Alex Carey, the wicket-keeper, was announced as the other vice-captain. "We expect Aaron, Josh and Alex to lead the side through a big Australian summer, where we'll meet South Africa and India," said Trevor Hohns, Australia's chairman of selectors. "They'll also be driving our standards and values as we prepare our defence of the World Cup, which is only seven months away. Congrats to @AaronFinch5 - Australia's new ODI skipper! "Alex Carey will pull on the gloves full-time to allow Tim Paine to focus purely on captaining the Test team, which includes preparing for next year's Ashes. Alex provides us with another strong batting option, as he displayed in last year's Big Bash, and he's a wonderful young leader to have around the group and out in the field." Andrew Tye and Billy Stanlake, leading wicket-takers for Australia in the ongoing Twenty20 series against Pakistan, have been left out of the squad, with Pat Cummins and Hazlewood returning to the side after a long injury hiatus. "Andrew Tye is unlucky to miss out. The return of Cummins, Hazlewood and Starc, unfortunately, meant there wasn't enough room in the squad for another quick," Hohns said. "D'Arcy Short has retained his spot in the side alongside Glenn Maxwell and Marcus Stoinis. D'Arcy was also outstanding with the bat in the JLT Cup, combined with his energy in the field and ability to come on and bowl leg-spin, he's an extremely versatile member of the squad." 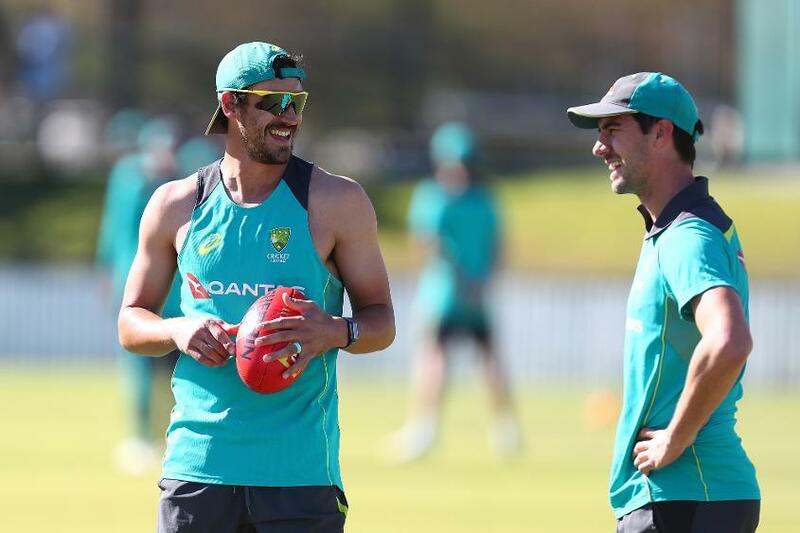 Nathan Lyon and Mitchell Marsh, the Test vice-captain, have been rested with an eye on the fast-approaching World Cup, while Marcus Stoinis, who was left out of the T20Is against Pakistan, has managed to keep his place in the ODIs. "We have made the decision to manage Mitch Marsh and Nathan Lyon carefully to ensure they are in the best condition possible to put their hand up for selection either later in the summer or for the World Cup next year," Hohns added. "We have included two spin bowlers in the squad, Ashton Agar and Adam Zampa, and we're looking forward to seeing who can grab the opportunity against South Africa." 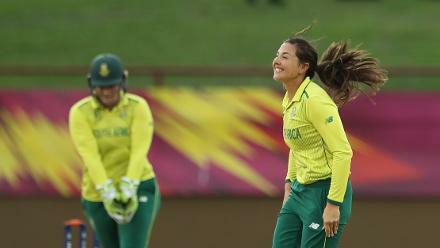 The three-match ODI series between Australia and South Africa will begin at Perth on Sunday, 4 November.